In Bernardsville, you can count on Optimum Moving for all your residential and commercial relocation needs. We continually strive to take away all the burdens that come with moving and provide cost-efficient moving solutions. Let us help you facilitate your move and we guarantee that it will be completed on time and without hiccups. The borough of Bernardsville is situated in Somerset County. Originally known as Vealtown, part of the borough has also been listed on the National Register of Historic Places – Olcott Avenue Historic District. All in all, Bernardsville is a beautiful and pleasant family town that has an active community. 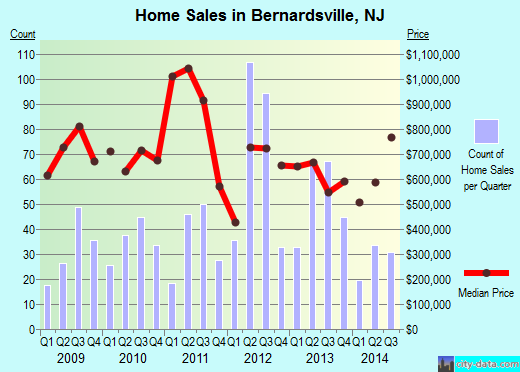 In Bernardsville, NJ, the median price of the houses here is around $621,254. Most of the people living here opt for a house with at least four bedrooms. Around 58% of the 7,767 residents stay in this borough for an average period of five years. Renters live in their rented condos and houses for an average of seven years, while house owners opt to stay here for a period of 11 years on average. When you choose Optimum Moving’s moving solutions, you will quickly learn that our customer service commitment here is second to none. Our well-trained movers stay updated with the latest moving techniques to help you make a seamless and successful move. Regardless of the size of the furniture you are moving, you can count on us to disassemble and re-assemble them for you. Given our proven track record of providing reliable moving services in Bernardsville, you can rest assured that we will move your belongings safely and securely, while keeping the moving costs low. Want to learn more about a Bernardsville Move?